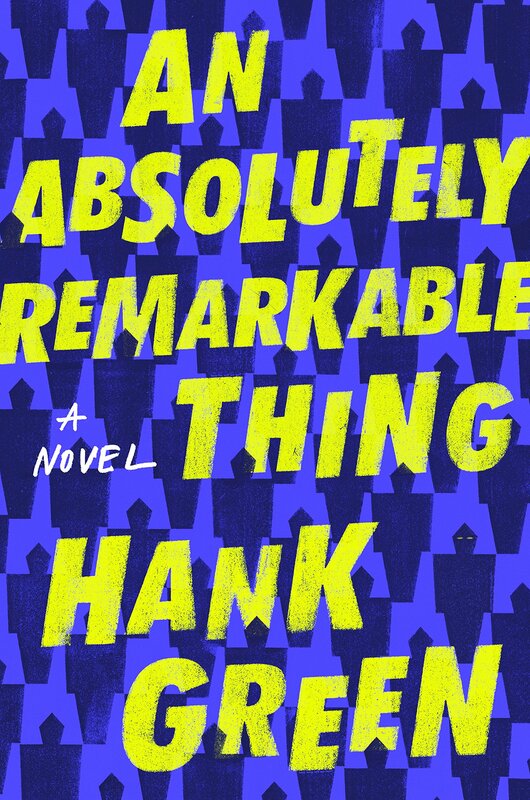 I recently read an Absolutely Remarkable book called “An Absolutely Remarkable Thing” by Hank Green. When I heard this book was coming out I knew I’d have to write a song about it before I even heard the synopsis. Why? Because I’ve written a song for the last two John Green books (Hank’s older brother). I was a little worried that maybe the book wouldn’t inspire a very good song, that it would feel forced or difficult but NOPE. This book is a commentary on fame and the addictive nature of social media wrapped in a delicious, page-turning, sci-fi mystery. I DEVOURED this book. I felt there was a lot of truth in April. I’ve never been “famous” per se but there was a period in my YouTube career when I was getting thousands of views per song. I felt this insane pressure to keep delivering and when my views went down I felt really down and blamed myself for not making “good content”. But now that I’m a few years away from that, I’m happier than I was before. My videos get maybe 100 views but I have so much fulfillment in other areas in my life and I’m creating for myself more than I’m creating for an audience. This is easier said than done and was something that took me years to get to even though I’d heard it said over and over again by creators online. Sure, I want to make good art. And I’d love to be remembered. But I think fame would be detrimental to my mental health. In which each month I do stuff and consume media and then recommend the stuff I like in a half-hearted attempt to get myself to write more. What should I do, watch, read, or listen to next? If you want to laugh: watch this. If you want to cry: watch this. If you want to have a place to feel safe and justified in your anger: watch this. If you want to feel empowered to tell your story: watch this. This is more than a stand-up comedy special. About halfway through it turns into something more important. It’s hard to explain but it’s something I want you to experience. This is the literary podcast that I have been looking for. Anyone who knows me knows that I love reading. And I’ve been trying to find awesome reading podcasts to no avail. There are a ridiculous number of books so even if I read as fast as I can I can’t keep up with all the reading and recommendations on most of these podcasts. The Allusionist, though, is about words – their history, how they’ve evolved, where they came from, how they’re used etc. etc. etc. Each episode is about 15-20 minutes of word stuff and you don’t have to be well-read to find it engaging, funny, and educational. Aster is black, queer, and neuro-atypical. YES! 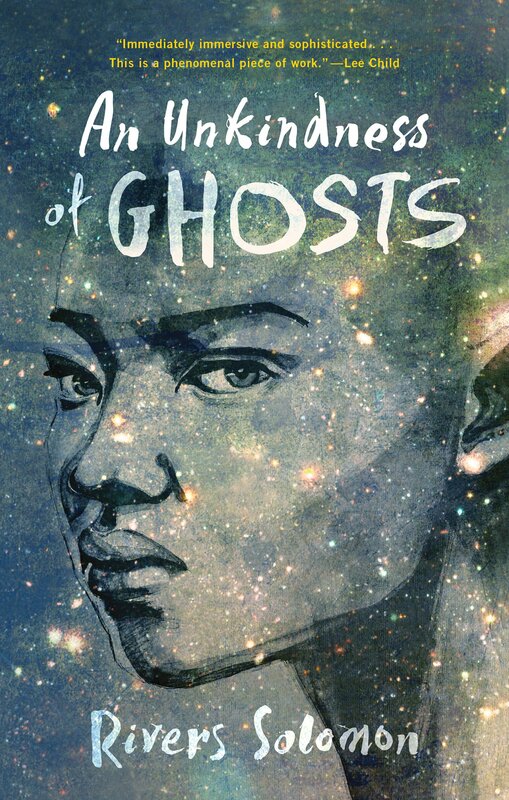 If you’re looking for sci-fi with diversity: this one is a winner. Besides having a perspective that’s super rare and the refreshing, the concept for this book is amazing. Aster lives on the low, slum-like decks, of a giant spaceship careening through the abyss of space towards god-knows-what. The more power and privilege one has, the higher deck they live on. Aster has seen this first hand because she’s the assistant to the Surgeon General, the most respected medical professional on the ship. Most people on the ship were born there and don’t question how the ship functions. But, when someone points out to Aster that her mother’s journals are written in code, Aster begins to investigate and finds there are a lot of secrets the ship is hiding. Hank Green, brother to famous author John Green, has published a debut that is OUT OF THIS WORLD GOOD. When April May discovers a giant statue at 3am she decides to make a video with it and give it the name “Carl”. She has no idea that this video will go CRAZY viral because Carls have shown up in every major city at the exact same time. No one knows what they are (public art? weapons? alien technology?) or how they got there. April must both deal with becoming famous overnight AND with solving mystery of the Carls. It’s a sci-fi gem wrapped in totally real commentary about the addictive nature of social media, power, and humanity’s capacity for immense good and evil. I’ve listened to Serial and I watched Making a Murderer but I can’t handle anymore true crime…or so I thought. 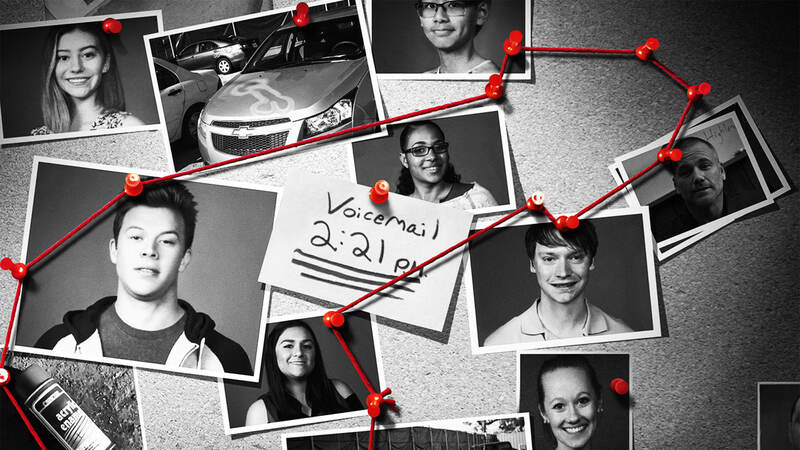 American Vandal is a true crime mockumentary and absolutely ingenious television. The crime? Someone at the high school spray painted dicks onto 27 cars in the staff parking lot. The suspect was immediately expelled from school. But did he actually do it? A few members of the campus news team rent camera equipment and investigate the crime. It’s pee-your-pants hilarious AND has many a poignant moment too. There’s nods to true crime cliches but it also feels fresh, new, and original. Season 2 was not as big a hit for me but this is binge-worthy television and one of Netflix’s greatest originals to date. Not to be confused with Blank Space, the T Swift song. This song is VERY different and one of my more somber and sad tunes. Also, my musical theatre roots are definitely showing in this one. Have a listen and let me know what you think! Have you ever missed someone? Whether they were gone a short time, a long time, or forever, I think we’ve all experienced longing for someone who’s not there. This song is definitely my anxiety writing. Sometimes when someone close to me leaves for a short trip I feel so anxious that they won’t return and I imagine what life would be like without them. SO THANKS, ANXIETY, for helping me write a beautiful song. Next time I have to write something happier as part of my one happy song for every sad song agreement I’ve made to myself. This is so when I’m feeling anxious and sad I have a creative outlet for myself but I don’t let negative feelings take over my entire creative process. Until next time! Enjoy the tune and visit my bandcamp if you want to download or own the song.